Superchips recently teamed up with Performance French Cars magazine to run a ‘Win a Superchip ECU remap competition.’ The lucky winner was chosen from the hundreds who correctly responded to the suitably French themed question:- “In which city is Superchips France based?’ The answer is of course, Lyon. Ben Davis was selected as the fortunate competition prize winner and recently visited Superchips’ Buckingham HQ where his tastefully customised Peugeot 308 1.6THP Sport 150PS was the recipient of the prize. Dyno testing on Superchip’s in-house facilities showed that Ben’s 308 Sport produced a highly respectable 152 bhp and 227 Nm (165lb.ft) of torque running the factory map. 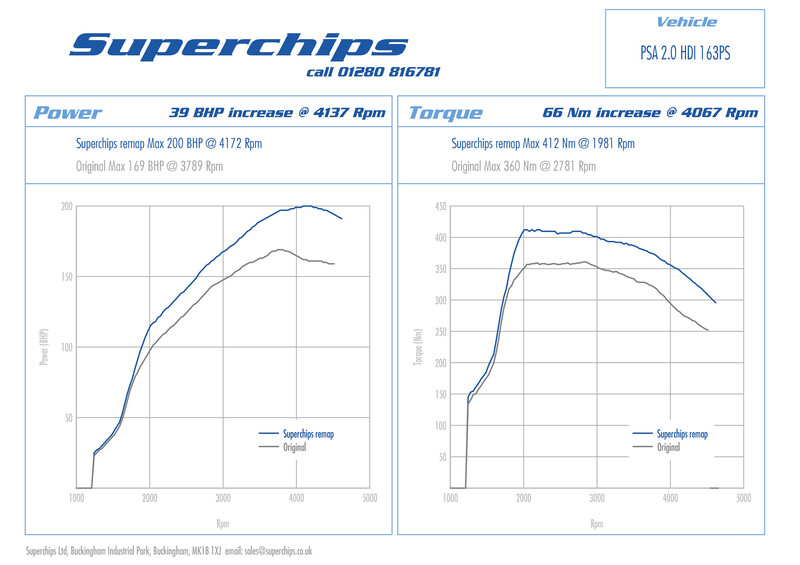 A short time later however, much better was to come from the Superchips performance ECU code. 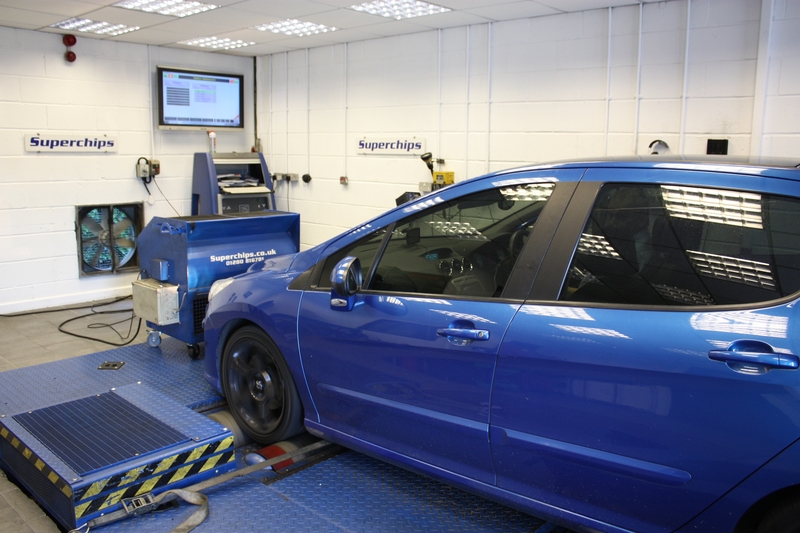 Featuring revised fuelling, ignition and turbocharger boost settings, while retaining the factory safety limits and reliability, Ben’s Peugeot 308 Sport 1.6THP 150 PS returned to the dyno where it produced a sparkling 176 bhp, with a maximum increase of 29 bhp at just 5507 rpm. With strong gains from just 2000 rpm right up to the 6500 rpm limiter, this was backed up by a hike in torque from 227 Nm to 267 Nm (194 lb.ft,) with a peak gain of 40 Nm at just 2989 rpm.